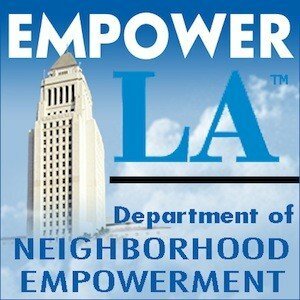 Drug Education Coloring Book Features Neighborhood Artists | Arleta Neighborhood Council Drug Education Coloring Book Features Neighborhood Artists | Arleta Neighborhood Council | Making Arleta, CA the Greatest Neighborhood in Los Angeles. One Day at a Time. Congratulations to our community partner, Narcanon, for the publishing this work of art created by local youth! Check out this video about their new drug education coloring book.